You’ve probably heard of Bobby Schandra custom jewelry but if not, you’ve certainly seen them in movies and TV. Bobby Schandra designs have appeared on Hollywood stars in popular movies and television series including Entourage, Vampires Diaries, Dallas, and Black Panther and in the pages of popular fashion magazines such as Vogue.His designs have been featured (literally) on every major TV network. In fact, a popular TBS television comedy series recently featured an episode in which the wife cleverly schemed to find a way to get the last Bobby Schandra purse from an online shop before they sold out. 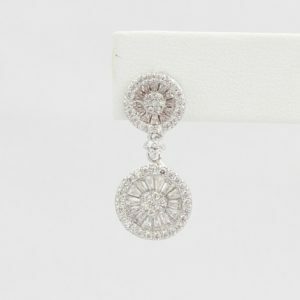 Searching for the perfect high quality jewelry items? 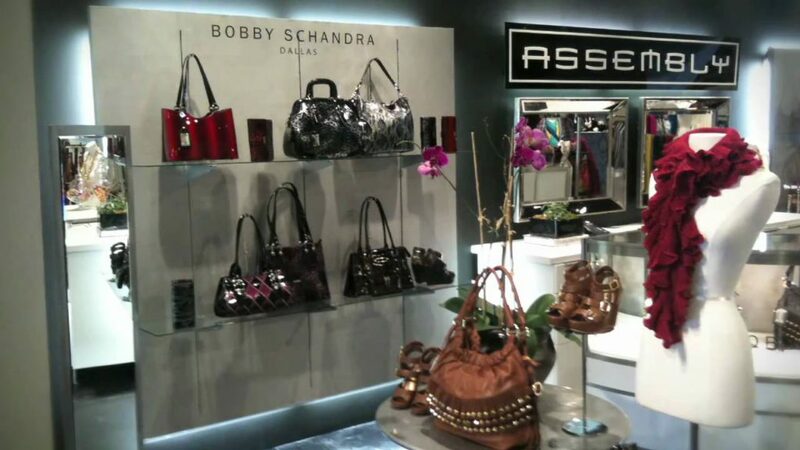 Bobby Schandra jewelry are custom-designed, knockout pieces that will not disappoint. If you’re looking for fine quality jewelry and accessories without paying thousands of dollars, Bobby Schandra can’t be beat. Next post: Why are fabrics sometimes blended? The advantages and disadvantages of various common fabric blends.